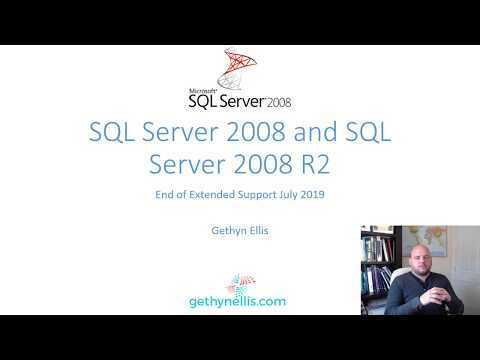 Welcome to gethynellis.com: Allowing Azure Service to Connect to your Azure SQL server. Allowing Azure Service to Connect to your Azure SQL server. In this video David will look at the impact of allowing you Azure SQL databases to work with other Azure services and the knock of effect of setting the option "Allow Access to Other Azure Services". "If you want your Azure SQL server to interact with your Azure services you need to update your firewall rule to "Allow Access to Other Azure Services" . This seems pretty straight forward and sensible BUT there is a major weakness regarding this setting that you must be aware of. Watch my video find out more..."
If you have watched the video do you think its a security flaw? David discusses this too.